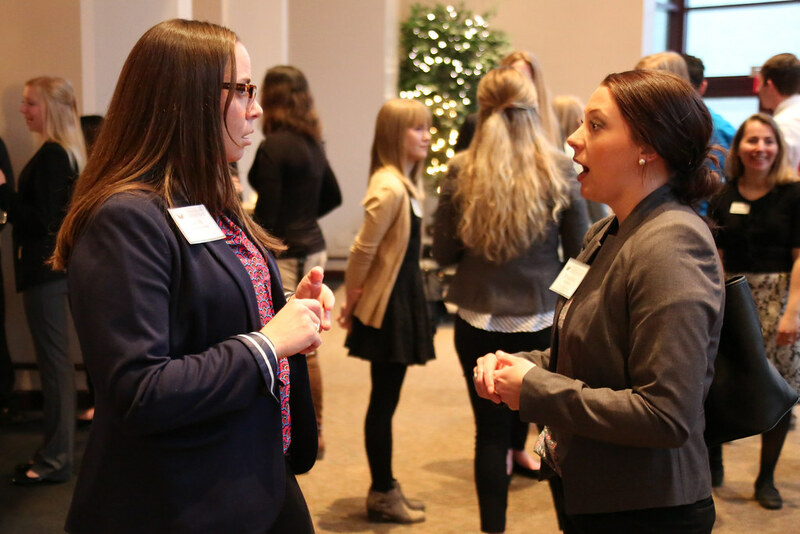 Developing a successful professional network is an important step for future success. 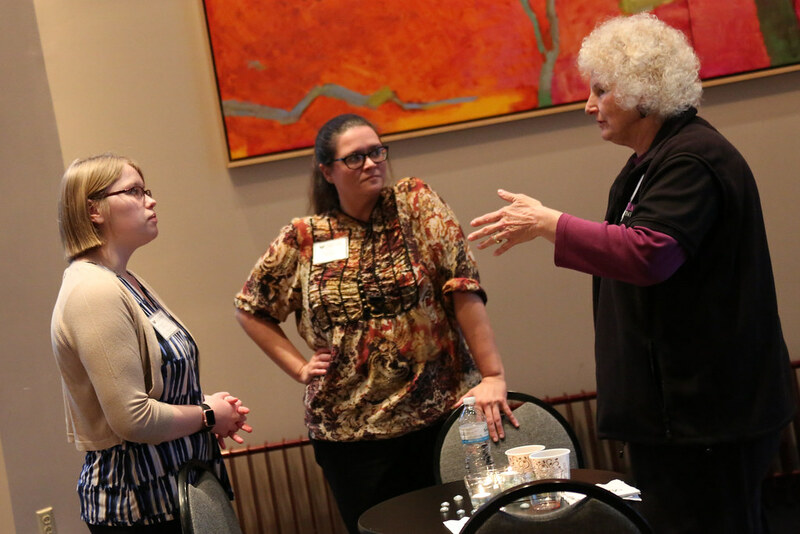 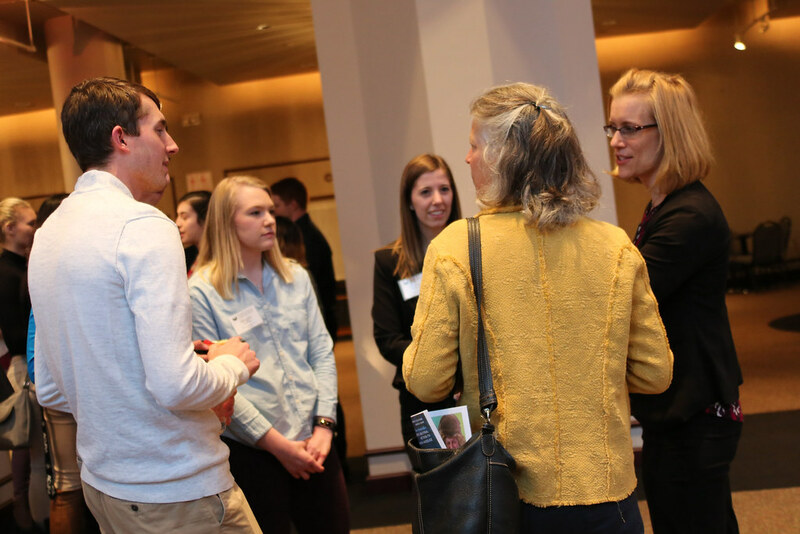 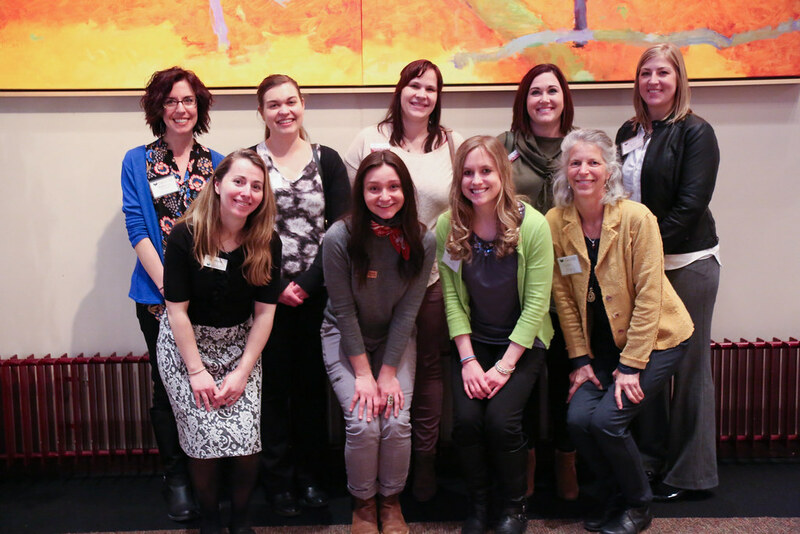 To help students develop their networking skills, the Human Biology program held the first Health Sciences Networking Event on Monday, March 26, 2018 in Fort Howard Hall of the Weidner Center. 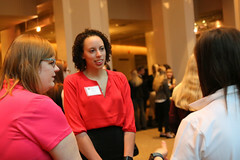 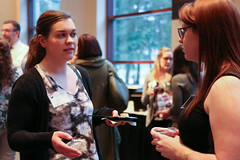 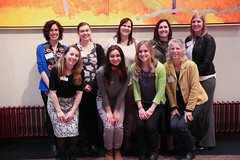 At the event, professionals were in attendance to network with students and help them build valuable contacts in the medical and health sciences field. 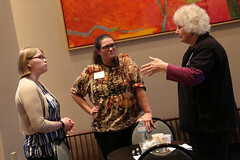 Professionals included UW-Green Bay faculty and staff, as well as alumni in health sciences, faculty from UWGB and the Medical College of Wisconsin, and other area health professionals. 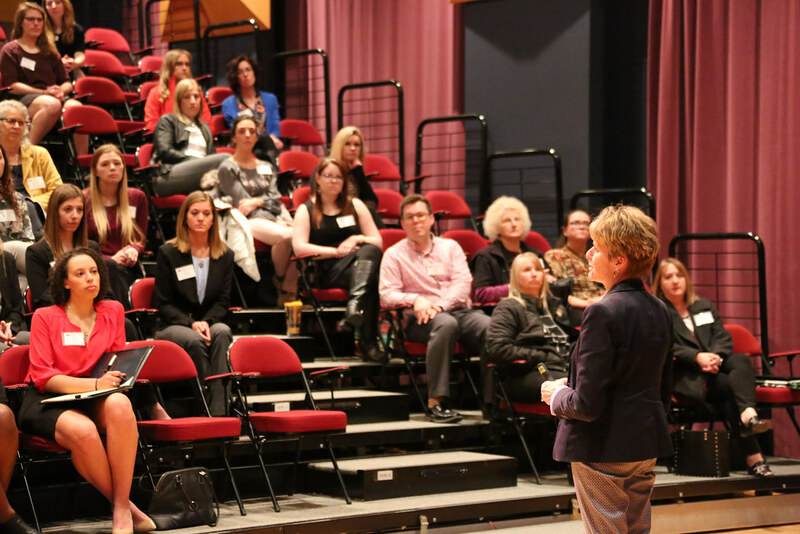 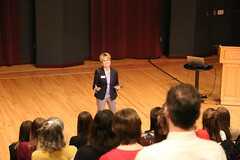 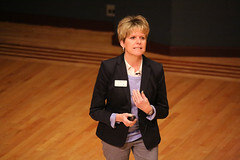 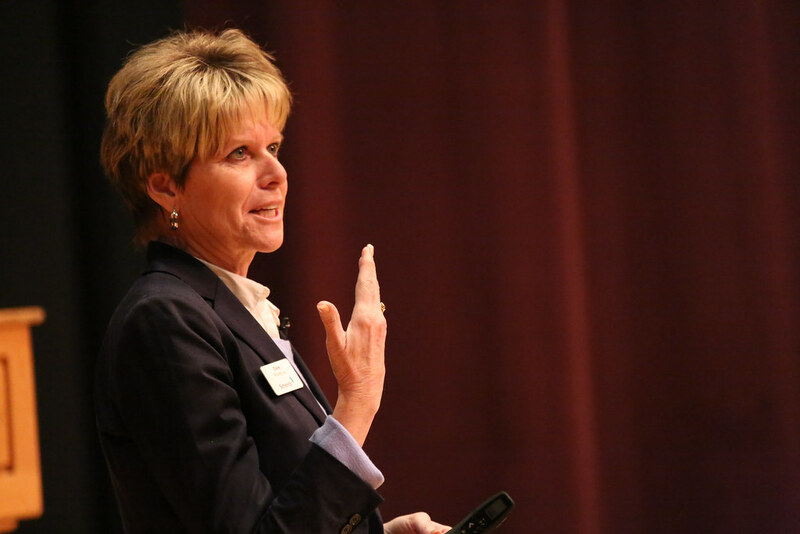 Diane Roundy, director of growth and business development for Schenck, and speaker for the event, presented, “Effectively Working the Room,” a discussion on networking basics and how to meet key people, hold lively conversations with strangers and obtain leads for your professional career. 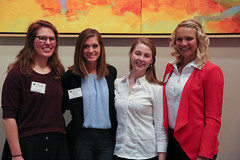 This entry was posted in Events and tagged Counseling and Health, Human Biology, Photos on April 4, 2018 by Daniel Moore.